Repeatable, reliable, accurate gas flow is a critical factor for sustaining bioreactor process results. 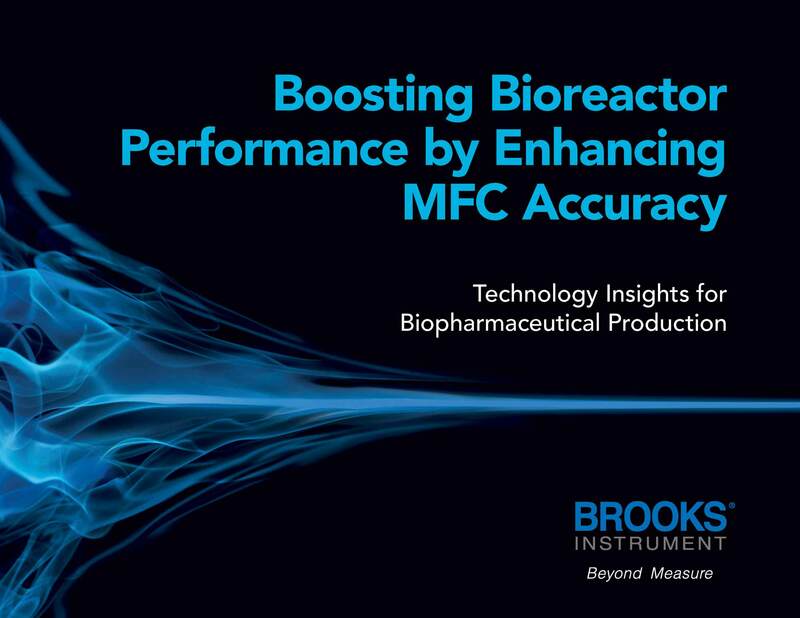 That’s why it is crucial to understand the long-term accuracy and performance of the mass flow controllers (MFCs) in your bioreactor. How are MFCs calibrated? What factors can lead to excess “drift” – and when is recalibration called for? What is “actual process gas accuracy,” and how can it differ from an MFC’s spec sheet? To help answer these and other questions, Brooks Instrument created this eBook, drawing on unique insight from our MFC experts on these key technology issues.